All of our Ute lids and Canopies come with instructions to allow you to fit your own products, from Toyota HiLux hard lid fitting instructions, to the VE Series ute towbar fitting instructions, HSP provide direct and informative information to help you get on to the road safely, strongly and smoothly. Although our Nissan Navara D40 hard lid fitting instructions are extremely instructive, we recommend professional installation where possible, to put you at ease and ensure 100% safety compliance. We also have Fitting and Installation centres available to our customers across the whole of Australia, where from as little as $89, we provide services that will not only give you peace of mind, but a first-class service too. For more information on becoming a HSP Distributor or Fitter, please contact us on 1300 441 498 or send an email to info@hsputelids.com. Maintain the functionality of your ute lid, roller cover and other 4×4 accessories from HSP with regular visits to our fitting centres across Australia. 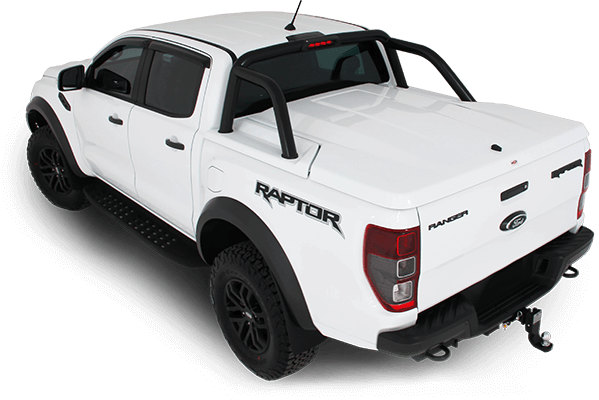 We also recommend referring to your VE Series ute towbar fitting instructions, Nissan Navara D40 and Toyota HiLux hard lid fitting instructions, as well as the rest of the product instructions. As an Australian manufactured company, the team at HSP are committed to providing one of the most reliable after sales and warranty services within the whole industry in Australia. For us, our commitment to you will continue throughout the life of your product. The warranty we provide means that you’re entitled to a replacement or refund for major failures, as well as the right to have your goods replaced or repaired if they are of unacceptable quality. If you are interested in making a spare parts enquiry, please note that you will need to fill out a form documenting the details of the parts needed alongside any pictures you may have. A HSP representative may also request to view parts before you claim them under warranty.